Drinking tea and coffee may decrease the risk of oral cavity cancer through antioxidant components that aid in the repair of cellular damages, according to a new study in Cancer Epidemiology (February 27, 2013). 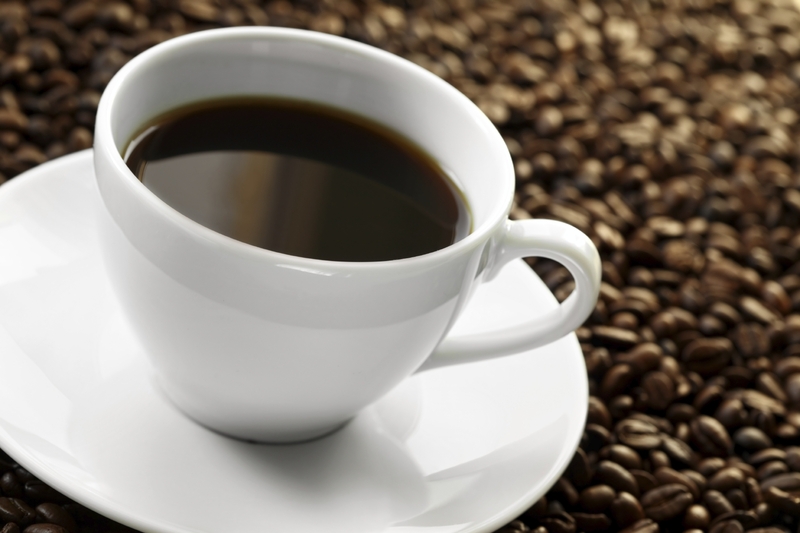 To evaluate the relation between coffee and tea drinking and the risk of oral cavity cancer in France, researchers from the Centre for Research in Epidemiology and Population Health and the Versailles Saint-Quentin University conducted a population based case-control study with face-to-face interviews and standardized questionnaires. Using data from 689 cases of oral cavity squamous cell carcinoma and 3,481 controls, the researchers observed inverse associations between oral cavity cancer and tea or coffee consumption. In particular, they found that exclusive tea or coffee consumption was associated with a reduced risk of oral cavity cancer. However, these findings need further investigation in prospective studies in order to clarify the underlying mechanisms, the researchers concluded. On the downside, coffee along with tea and colas, can stain your teeth. When you do indulge in staining beverages, do so in one or two sittings rather than sipping such drinks throughout the day. And brush after drinking them. If you are a coffee or tea drinker, Contact Glasscock Dental with any of your oral health concerns.